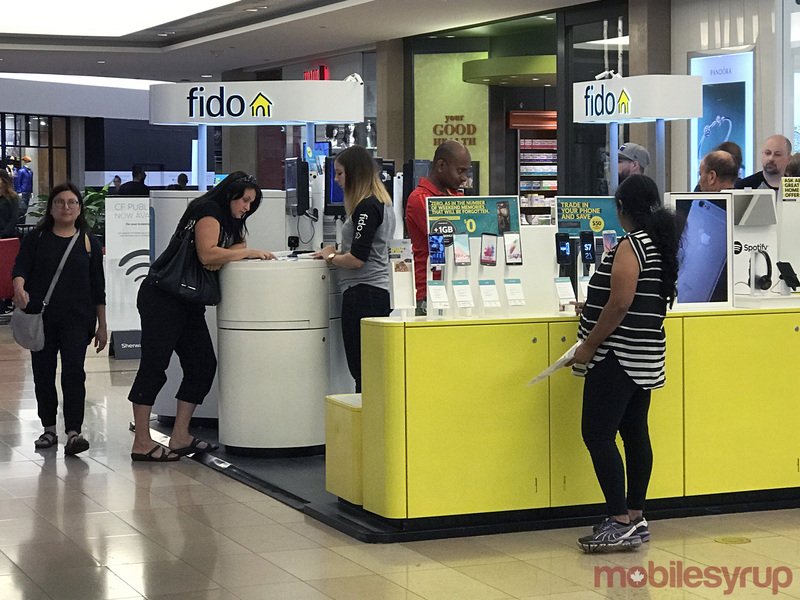 Rogers’ sub-brand Fido has shared the update schedule for several of its devices on its online forum, along with information about how a software update gets to users. First up, the Huawei Mate 20 Pro is set to get the February security update, with other updates, on March 6th, 2019. On March 7th, the Moto E5 Play will get the February security patch. Further, the Samsung Galaxy Note 9 will get the February security patch, along with some other unspecified updates on March 11th. The S7 and S7 Edge are also set to get the February security patch plus other updates on the 11th. As for the update process, Fido shared an infographic breaking down how it works. Mostly, both the manufacturer and Fido have to perform several tests to make sure everything is working, then get regulatory confirmation before pushing the rollout. Fido says it can take anywhere from four weeks to six months to complete that process. Finally, the carrier notes that, as much as it tried to keep to the dates in the update schedule, sometimes things do change and updates don’t roll out on time. You can learn more about how updates work on Fido’s infographic page or check out the complete update schedule.